Le Blog de Frivole: I'm Still Here! 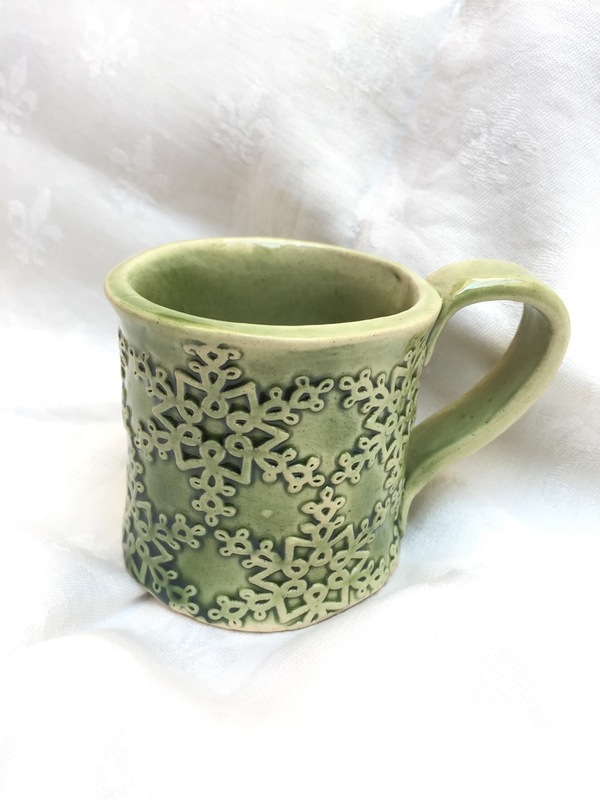 Who wouldn’t love one of these tatting mugs? Tea, tatting mug and tatting, perfection! Glad to see you posting. 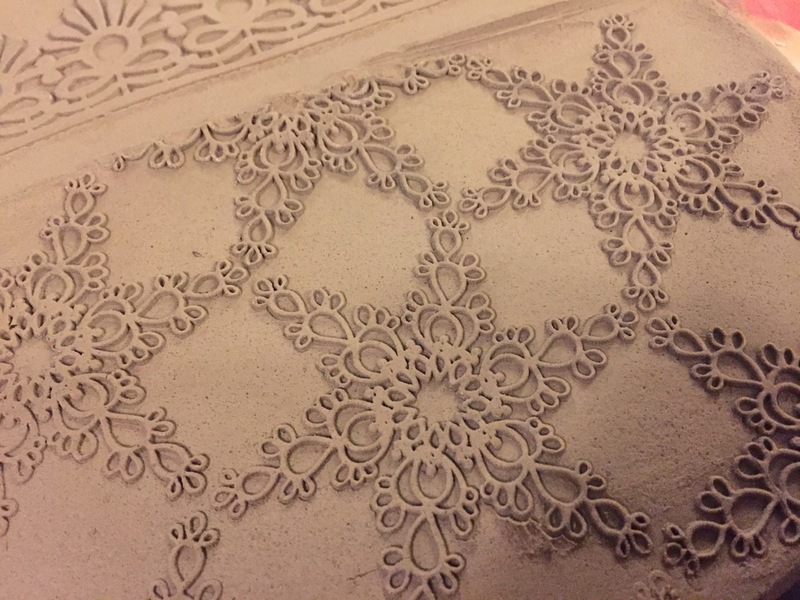 Your combination of tatting and clay is fascinating, love it. I’ve bookmarked the page because I’d like to try the edging, thanks. 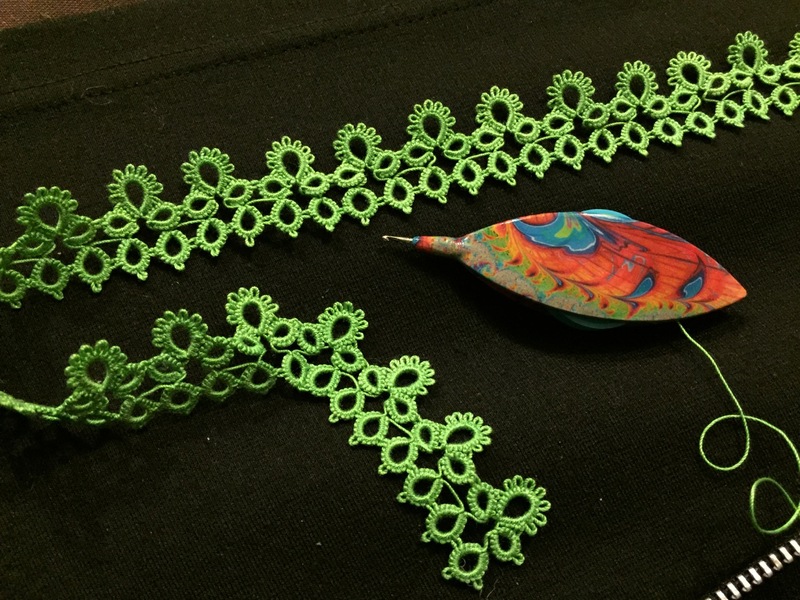 It's wonderful to see you incorporating tatting in your clay! 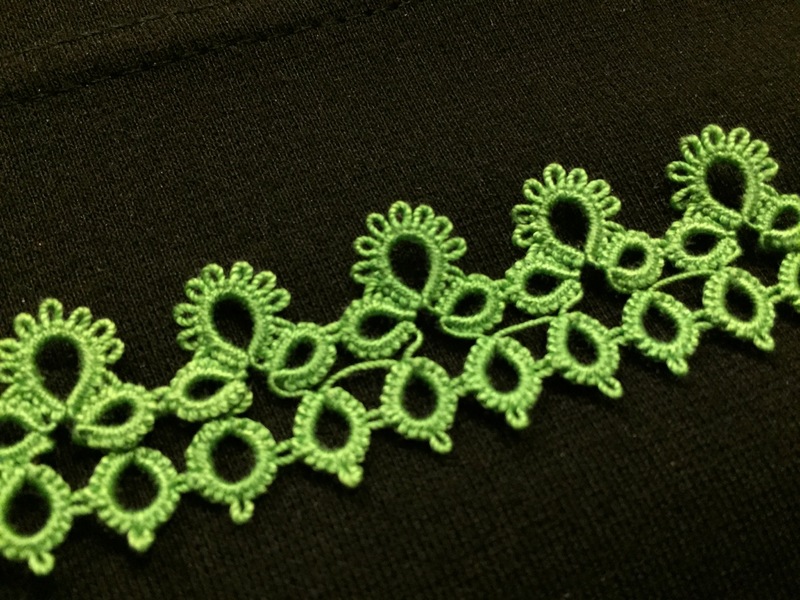 It's also nice to see that you have time to get a little tatting done as well! Zwei wundervolle Occhi-Tassen.Die weiße Tasse gefällt mir besonders gut. I really admire your work in clay! 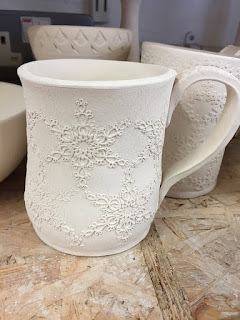 It's outstanding, I like that you can really see the depth of the tatting on the cup and the mat. That isn't easy. Thanks for sharing! Combination of tatting and clay is wonderful! I also always like one shuttle laces. There is perfection in everything you do! Amazing new concepts with tatting on ceramic items. Your videos are also excellent. 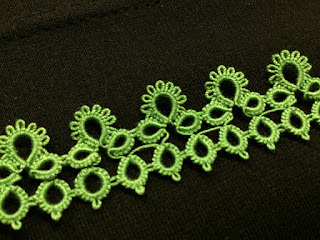 Beautiful edging. I particularly love the Flocon d'Or mug. So pretty.